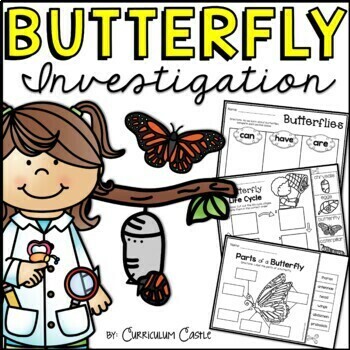 Step into the world of life cycles with this frog investigative unit! 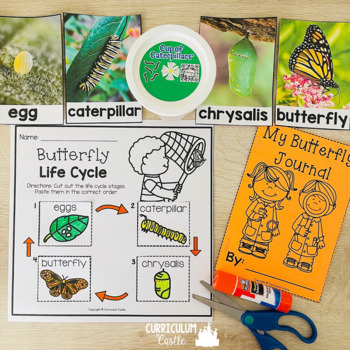 Your students will have the opportunity to explore this topic using: arts and crafts, printables, mini books, Math/ELA activities and so much more! 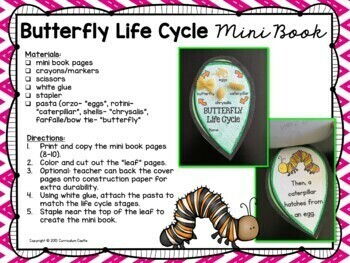 Perfect for grades K-2nd! For Kindergarten students, some printables may require a more guided instruction approach. 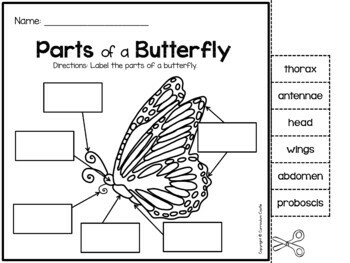 First and second grade students will be able to complete printables more independently. Please download our preview for a closer look into this unit. Enjoy!